Many eyelash customers have this problem. 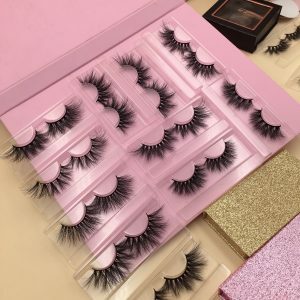 Why are some leeches eyelashes so stiff, especially 20mm mink lashes and 25mm mink strip lashes? 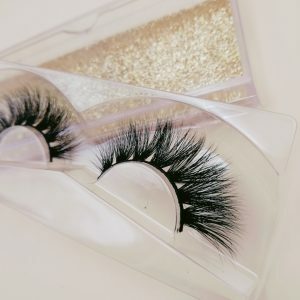 How to make the eyelash soft and elastic? How to clean the eyelashes? Why is the eyelash lash stem so hard and thick? 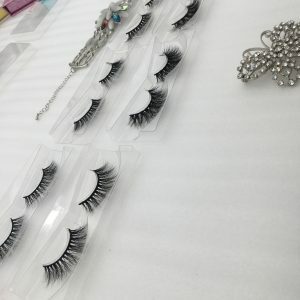 This is very simple for us because we are a eyelash manufacturer, a mink eyelash vendors, and we have many years of experience in the production of eyelashes. 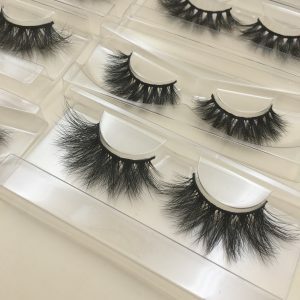 All of our mink lashes are made with soft straps and light weight, but that doesn’t stop us from knowing why some mink lashes are stiff and thick, because we know how each detail makes the best eyelashes. 25mm strip lashes, compared to conventional 3D mink eyelashes, they need to use at least 3 times mink hair. The eyelash stems are made of soft cotton thread and glue the mink to the top, making the eyelashes very thick. This is normal. Happening. Therefore, only when we solve this problem can we obtain a soft and slender eyelash stem. 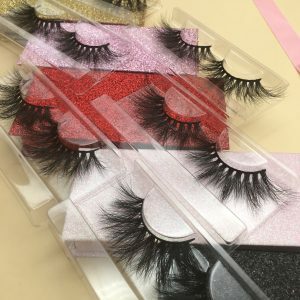 However, in other eyelash factories, they use machines to lay mink hair, which must get some mink lashes with more hair roots, and they stick it with ordinary quality glue, the glue quality is poor, the mane distribution is uneven, workers Unskilled, so the eyelashes will be a little knotted somewhere, the eyelashes themselves are stiff, inflexible, and may even hurt your eyes. 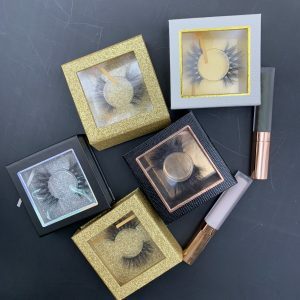 Wella Lashes mink lashes, the leading manufacturer of 20mm mink eyelashes and siberian mink lashes 25mm, never got a customer complaint about the quality of eyelashes. Because we have well-trained and skilled eyelash makers, we carefully select each mink hair by hand and lay each layer by hand. We glue the cotton strips and mink hair evenly with the best glue. It is the reason why our otter eyelashes are light and soft. 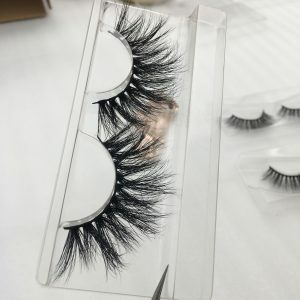 How to make the eyelashes soft and flexible? When you buy a poor quality 25mm mink lashes, the eyelashes are hard, don’t worry, now I know why it’s so stiff, then I know how to make it soft and elastic, but be careful, choose a lighter, use a lighter in the eyelashes Heat around the stem to make sure you don’t burn the eyelashes, just stand away from it, which will make your eyelashes softer and it will make it more flexible. As you can see now, they are a bit more flexible. You can wrap your eyelashes around your mascara brush or tubular object before the heat is gone, turn it into a circle, you can keep them For a while, this will help the lashes become softer and more flexible. It also helps to soften those straps, it won’t be too thick, and it won’t pierce your eyes. 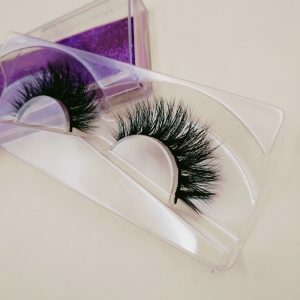 Keep in mind that when you want to buy 20mm /25mm siberian mink lashes, buy from Wella Lashes, only Wella Lashes eyelashes can make the perfect 25mm eyelashes. 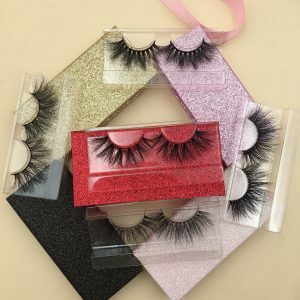 The next tip I give you is that if you have some eyelashes that you like and you are not ready to be separated from it, I know that the eyelashes may fall off because of the eye shadow, and the eyelash glue will be dirty. If this is the case, don’t take your Throw away the eyelashes, pick a small amount of water, wash it, wash off the dirt, then remove it with a towel, dry it with a breeze, and then apply a small amount of eyelash glue to gently apply it. The sense of tilt has not changed. Remember, our eyelashes are very light, so use only a small amount of eyelash glue every time. This will also make your eyelashes light and easy to apply and take off. Try not to apply your glue with super glue. Mink eyelashes, unless you want to take it to swim. 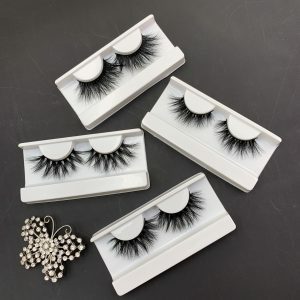 Also remember that if you want to buy long eyelashes, Wella Lashes eyelashes can provide you with siberian mink lashes 20mm and 25mm mink eyelashes with all styles.